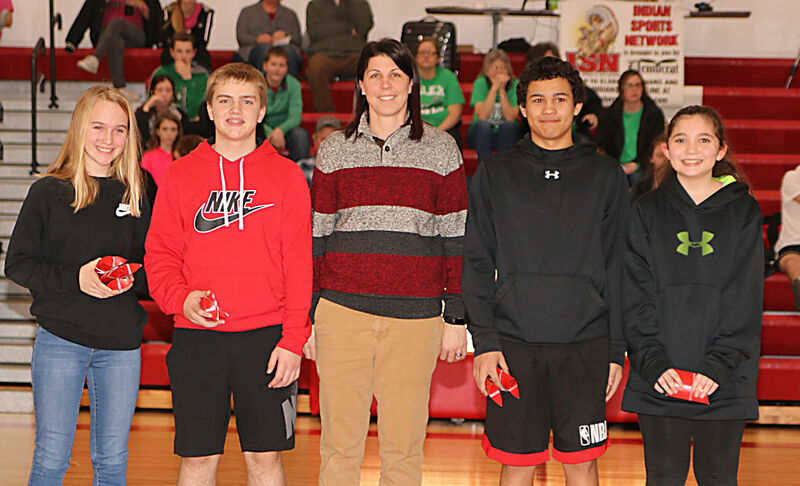 The Elsberry Middle and High School Basketball programs recently announced the winners of their Hoopmasters competition. Hoopmasters is a fundraiser held to raise money for the programs. 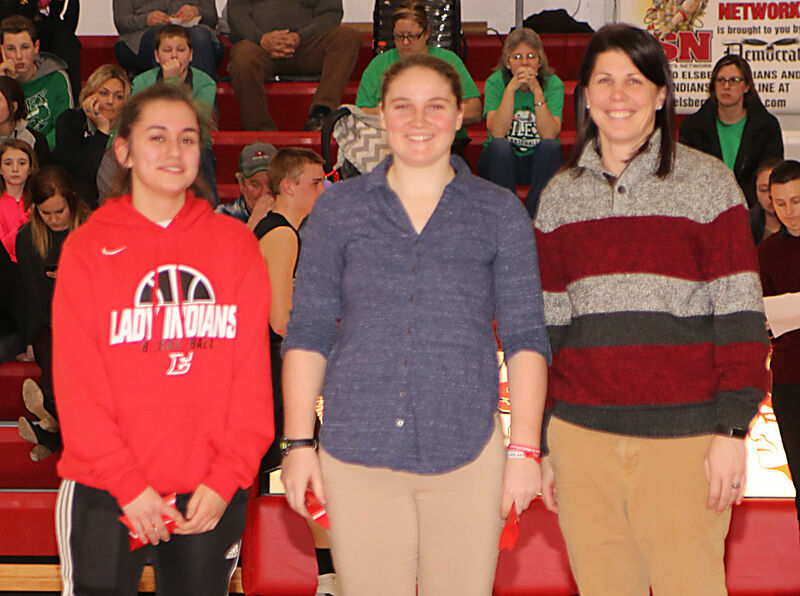 For the middle school, Top Girl Shooter was Candice Dowell, Top Boy Shooter was Bryce Irving, Dollar Master was Dowell and top shooting teams were Dowell and Gavin Reller and Irving and Marissa Lewis. For the high school, Top Girls Shooter was Tess Weakly, Top Boys Shooter was Nathan Henry, Dollar Master was Kylie Kinsler and top shooting team was Weakly and Henry.